Signature Installment Loans Can Help You Get Up To $1,250! A signature installment loan could easily put extra cash in your pocket when dealing with financial emergencies. Getting approved for signature installment loans takes very little time and can be done at your local Nevada Title & Payday Loans, Inc. store with minimal effort. At Nevada Title & Payday Loans, Inc., our signature installment loans could amount up to $1,250 in cash. You Can Apply For a Signature Installment Loan Online Now! The signature installment loan process is very easy. To get started, simply fill out our online request form found on this page. You’ll be contacted by a nearby Nevada Title & Payday Loans, Inc. representative who can help get you started. After speaking with us on the phone, feel free to visit our store to complete the signature installment loan approval process. You Can Get Approved for a Nevada Signature Installment Loan! 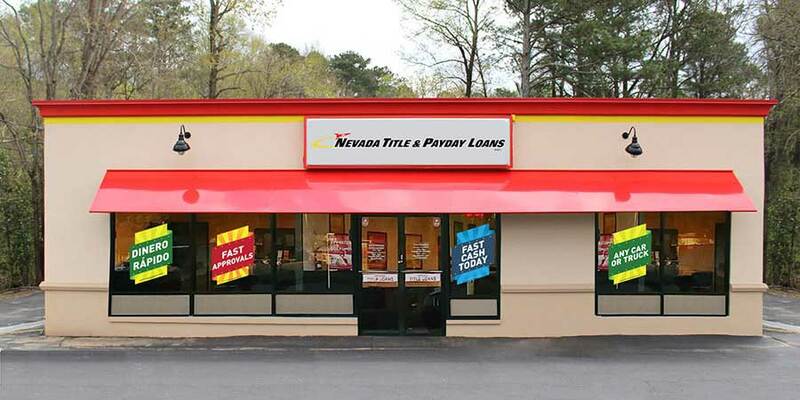 Upon visiting your local Nevada Title & Payday Loans, Inc. store, you’ll be greeted by one of our friendly and helpful in-store representatives who will be taking care of your signature installment loan approval request. They’ll be happy to go over all of your information with you while making sure you understand the terms and conditions of your signature installment loan agreement. After a brief credit check and a little bit of paperwork, you could get up to $1,250 in cash that same day.